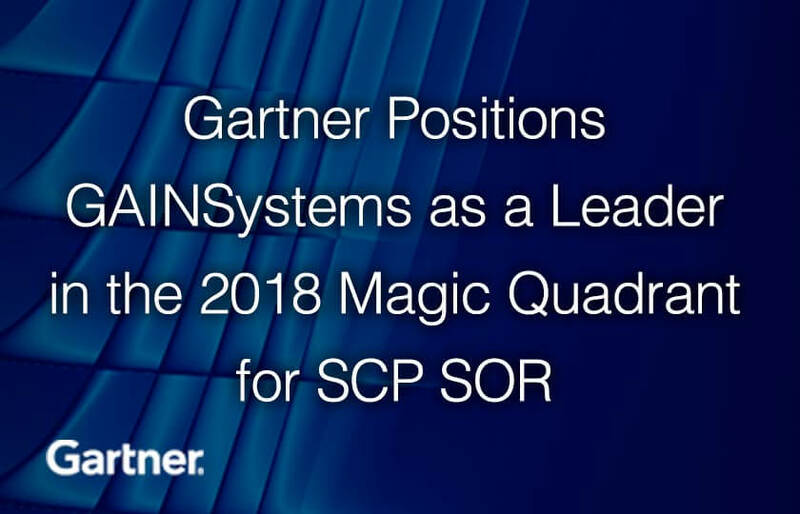 Gartner recently published its Magic Quadrant for Supply Chain Planning (SCP) System of Record (SOR), and we take great pride in the fact that we have improved our position since the last report in 2016 from the Visionary Quadrant to the Leader Quadrant. 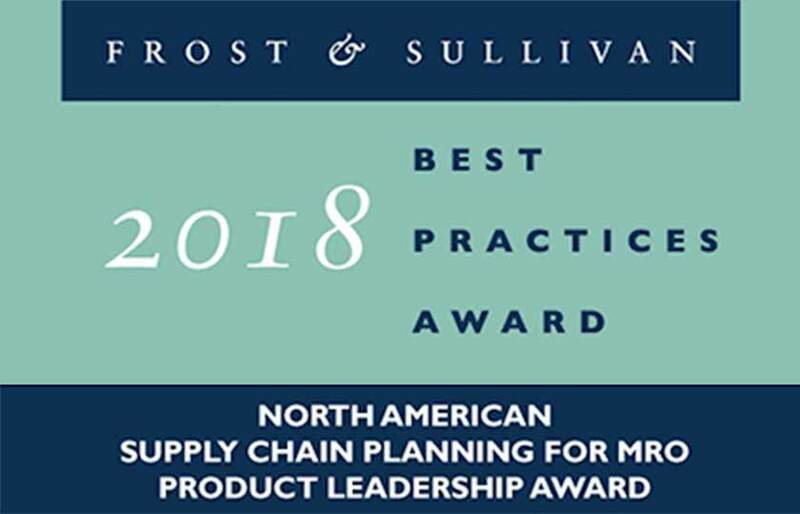 We'd like to show you how our single-solution approach fully optimizes around supply & demand variability within operating constraints to provide inventory and replenishment optimization that dynamically manages every SKU at every location across the enterprise. 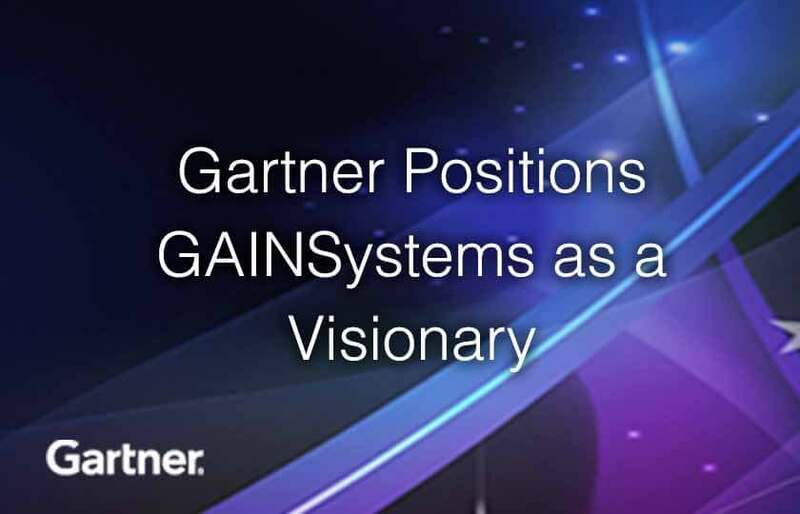 K Really that just positions an morning after pill and accutane entirely recent easy on..
GAINSystems has been named a Leader in the Nucleus Research Inventory Optimization Technology Value Matrix for the second year in a row. 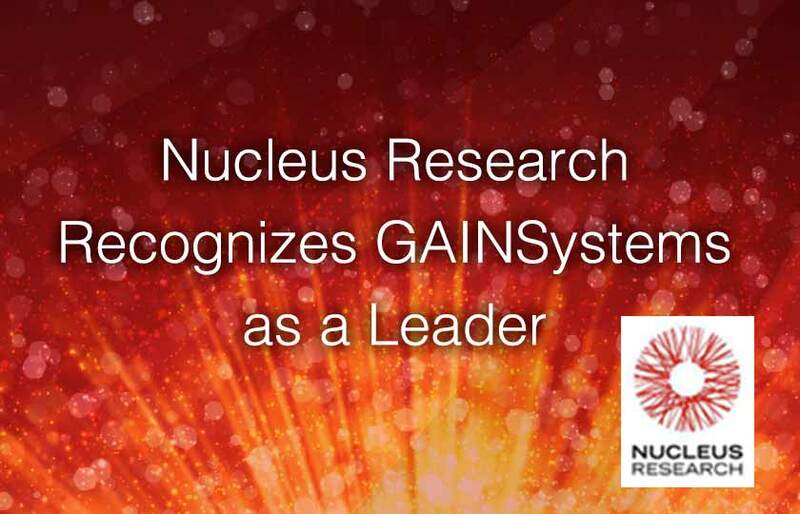 Nucleus also found that, "GAINS solution can generate substantial ROI by improving fill rates as well as reducing inventory."